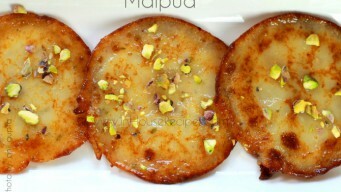 Bengali Malpua is a fried pancake dipped in Chashni, served with rabdi. Fluffy inner part with crisp edges. 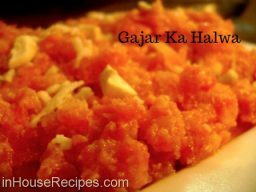 Tried and tested recipe with video and images. 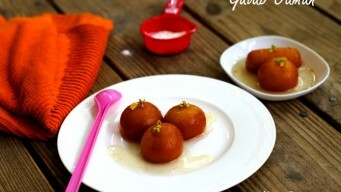 Make soft and chashni filled restaurant style brown Gulab Jamun with Khoya. 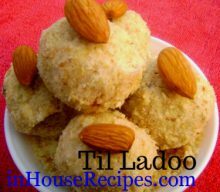 Tried and tested recipe makes Indian dessert each with 160 calories.